How much can you save with automated sample preparation? 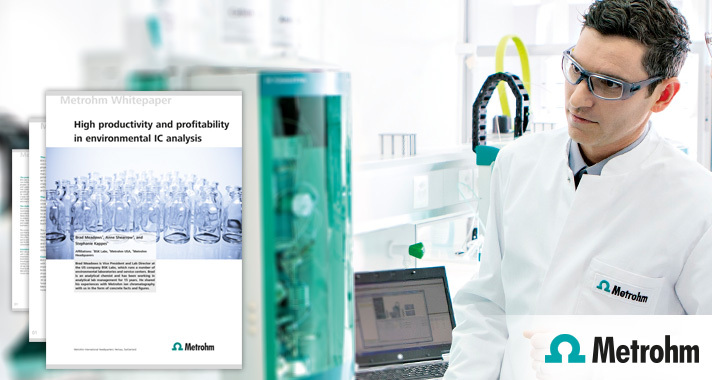 In an exclusive white paper, Brad Meadow reports how BSK Labs meets common challenges such as comprehensive sample preparation using automated inline techniques. Such techniques with automated Inline Ultrafiltration being the most important have helped BSK labs save more than USD 30,000 every year.